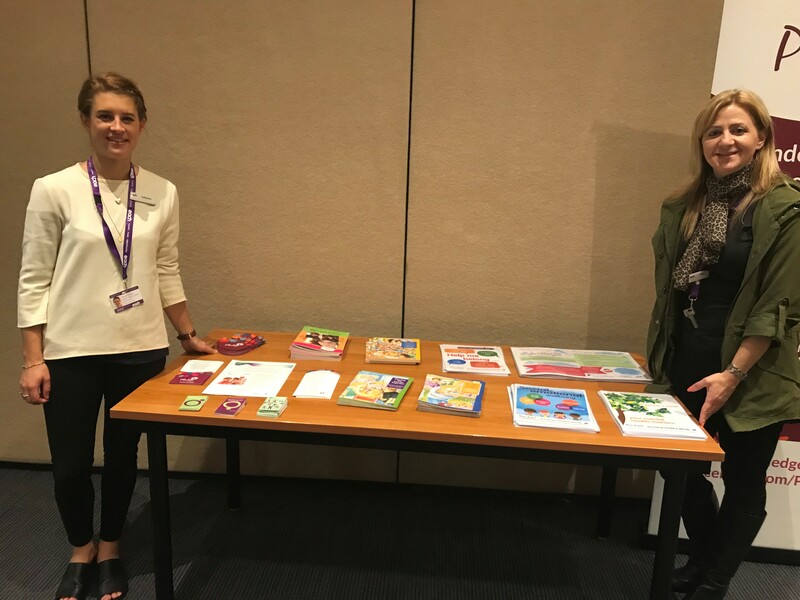 In an effort to raise awareness of Gender Equity amongst some of our youngest community members, staff from Early Childhood Services from across Knox and Maroondah attended a networking event hosted by Catherine Delaney from our Health Promotion team that focused on the importance of Gender Equity in the early years learning space. Early Years is a critical time when gender roles and stereotypical notions of what it means to be masculine or feminine are shaped, and when positive influences on children’s and families’ understanding of gender norms can most easily be achieved (Rainbow Families Council, 2012; OurWatch 2015). 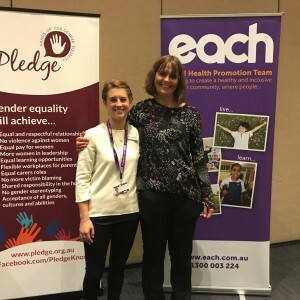 Thanks to guest speakers – Autumn Pierce, Health Promotion Manager at Women’s Health East and Catherine D’Arcy, Acting Team Leader Health Promotion at EACH spoke about the No Limitations Guide being about gender equality in early childhood settings and that it provides practical tools, tips and resources for both an organisational focus and working with families. By providing tailored information and resources for the early years setting, the No Limitations Guide will assist educators to deliver services in a non-gender stereotypical way in order to enable boys and girls to interact and learn without being constrained or limited by gendered expectations. These resources assist Early Years services with taking that extra step in embedding and formalising gender equity in their everyday service practice. 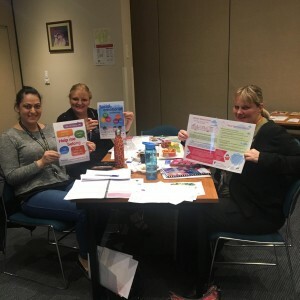 By using and practising tools shared in these resources it further enables Early Years to reach statewide benchmarks as part of The Achievement Program for health priority areas such as Safe Environments and Mental Health and Wellbeing. 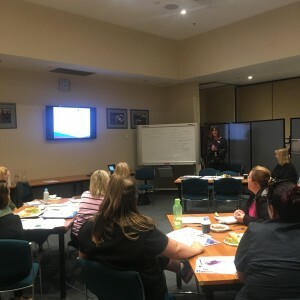 Alos thanks to Diana Roggenbucke, Project Manager – Oral Health Network EMR/S4M Coordinator who spoke about The Food Checker, a new Victorian Government website to review menus, products and recipes against Victorian food and drink guidelines for long day care centres, schools and food outlets. For further information on our Health Promotion Network events, contact Catherine Delaney, Health Promotion Officer on 9757 6278.